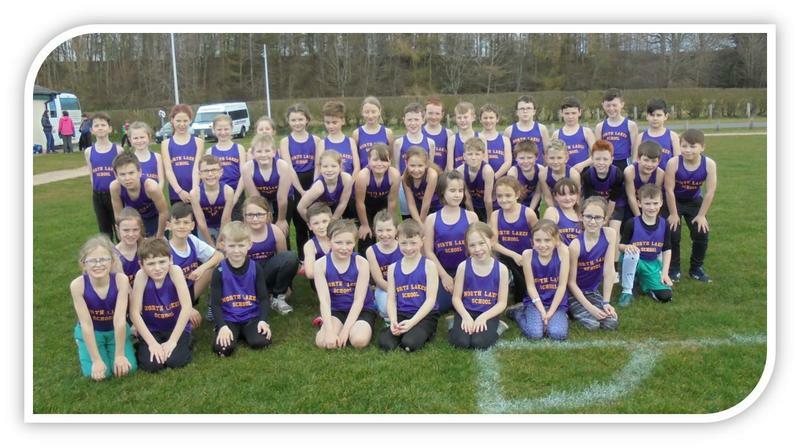 Congratulations to our 45 brave Cross Country runners who joined the annual Primary Competition at Hunter Hall on 20th March. There was a really high standard at the event, with an amazing 494 runners from 21 schools taking part! Well done to our Y3&4 Boys’ team who finished in fifth place in a tough competition. Many thanks to Nigel Beaty for giving his time to train the team, and to our kind parent helpers on the day.